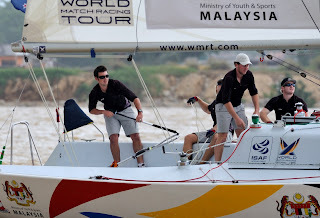 Will Tiller, the young Kiwi skipper who qualified for the Monsoon Cup after winning the Asian Match Racing Championships, put in an inspired performance in the second Qualifying Session today to reach the quarter-finals of the World Match racing Tour season finale. Tiller’s winning streak included the scalps of five Tour Card Holders including current Tour leader Ian Williams (GBR) Team GAC Pindar and Torvar Mirsky (AUS) The Wave Muscat, two of the three favourites to win the ISAF Match Racing World Championship but who’ve struggled for consistent form so far in Malaysia. 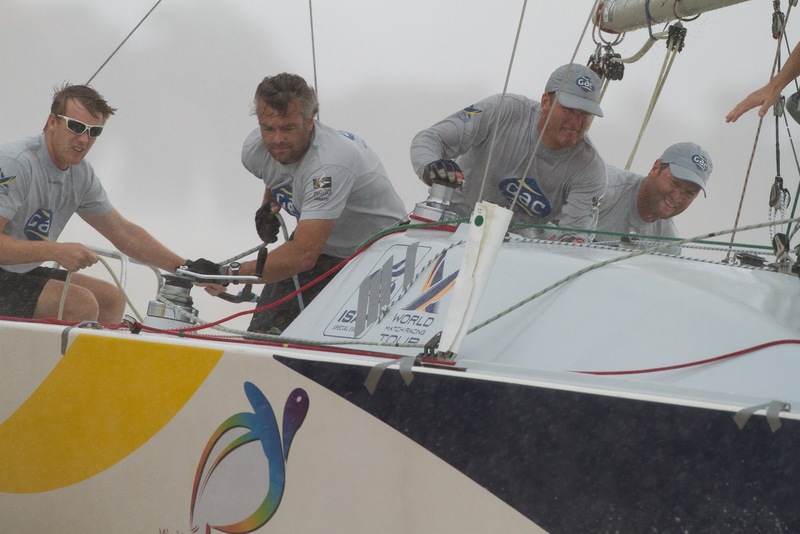 The French Match Racing Team duo of Mathieu Richard and Damien Iehl, have endured a torrid time at the 2011 Monsoon Cup with both teams on the brink of going home. Just one more defeat for either skipper would spell the end to their 2011 Tour. 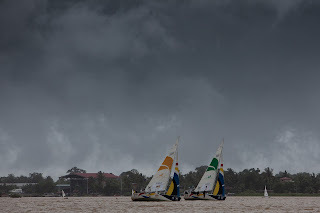 Torvar Mirsky finished the second Qualifying Session on 3-4 and sits afoot a group of teams, including Peter Gilmour (AUS) YANMAR Racing, Jesper Radich (DEN) Adrian Lee & Partners and Ian Williams (GBR), who all have some work to do to qualify for the quarter-finals. Interestingly, Williams faces both Mirsky and Bruni, his nearest title rivals, in his first two matches tomorrow. While never certain, five wins here should put teams into a tie-break for the quarter-finals while six wins should assure teams of a semi-final berth. 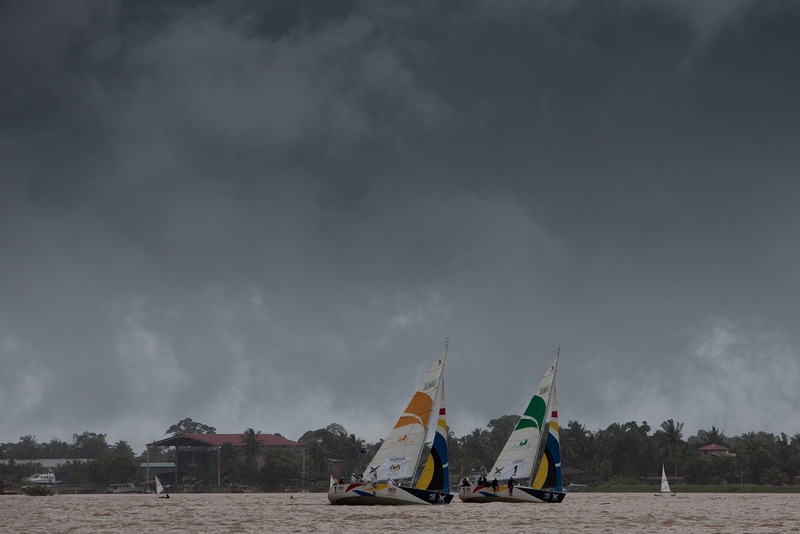 The one thing that is certain is that Jeremy Koo, the qualifier from the Asian Match Racing Championships will not make it to the knock-out stages with a winless Monsoon Cup campaign so far. 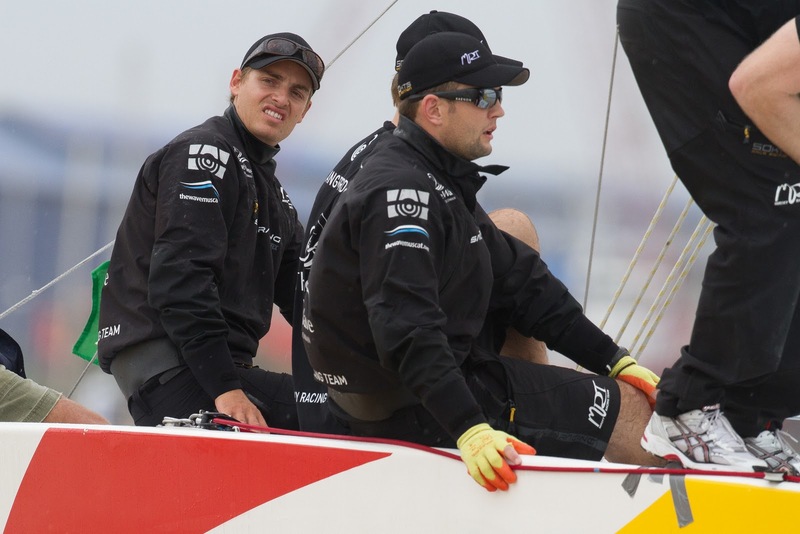 The Malaysian though will have a chance to redeem himself tomorrow when he takes on Hansen and Berntsson.